Happy Friday! 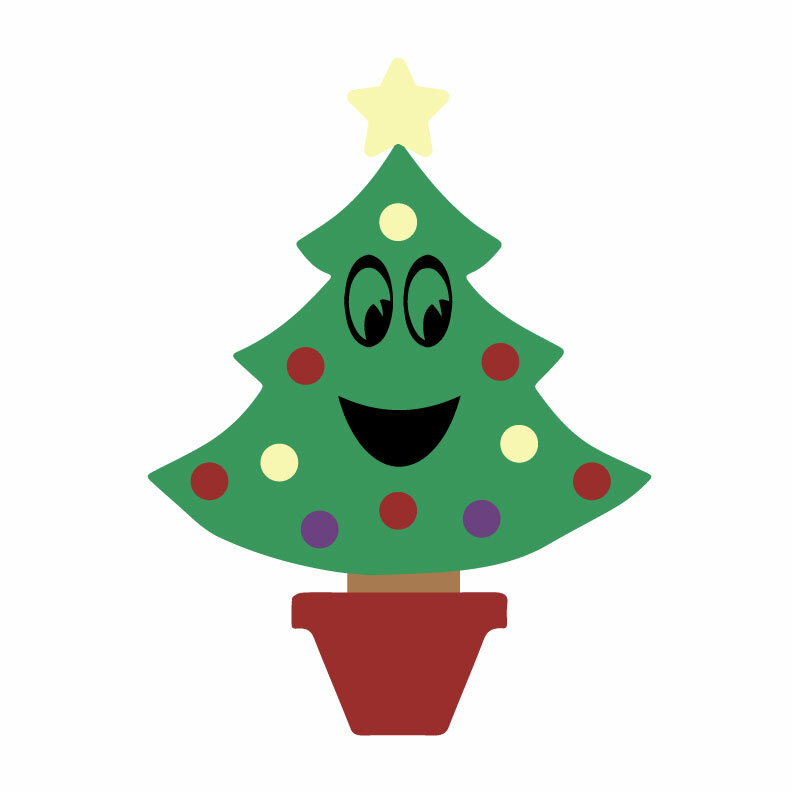 Today we bring you all a free SVG to help with the holiday spirit! They say nothing in life is free, but clearly they haven't been here to visit the Craftwell blog on Fridays! Check out this little guy! Just in time for your last minute cardmaking!